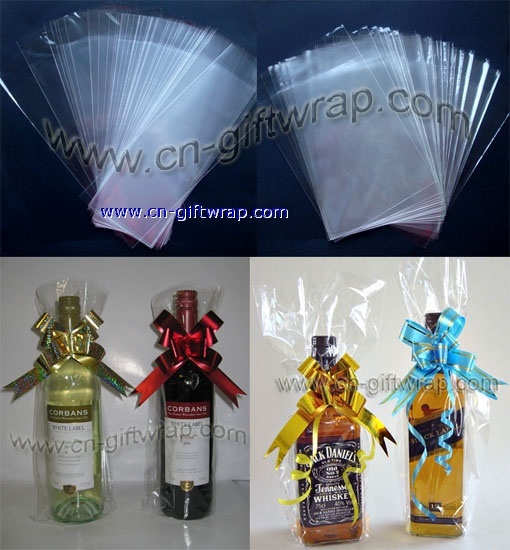 Cello OPP red wine bag, wine bottle cello bag,YUYAO WANJI GIFT PACKAGING CO.,LTD. Made of super clear polypropylene,Perfect for Wine & Liquor Gift Giving. Great for candy, cookies, candles, soaps or any long thin items.